Project Motormouth is 2 charity conventions down, with a third on its way: the first was past Doctors, the second was past companions but for it's third they've got the man himself - the current Doctor, Peter Capaldi. 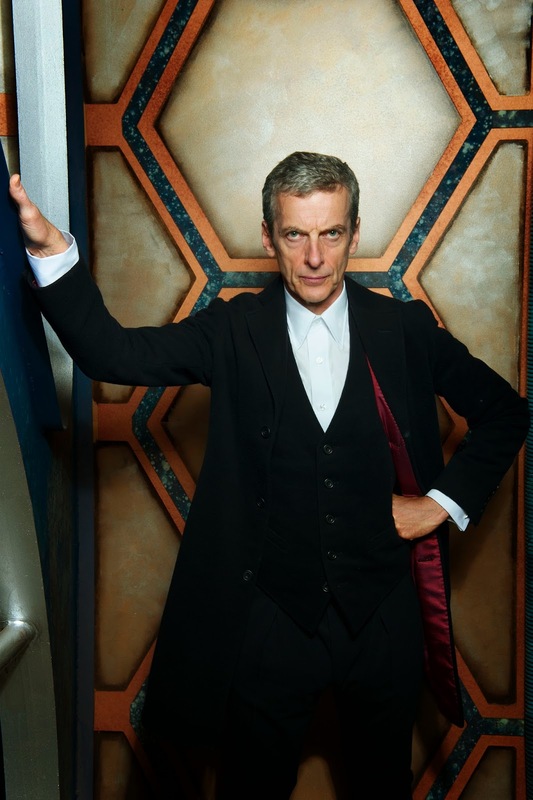 Joined by a host of other Doctor Who stars like Janet Fielding and Bonnie Langford, Peter Capaldi will take centre-stage and take part in photo opportunities, autographs and a Q&A session. Unfortunately tickets have already sold out for the event, but one team member was lucky enough to get tickets and if anyone else is heading there we'd love to hear from you! We'll keep you updated on any future guest announcements, and you can view the official website here. Listed below are the list of current attendees.